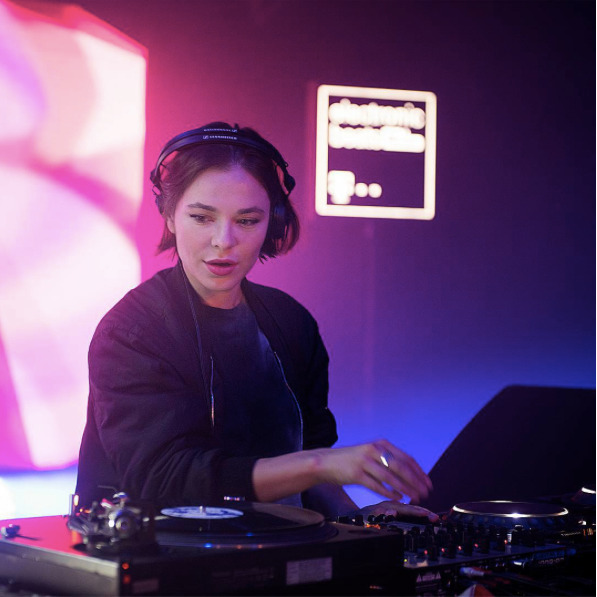 Nina Kraviz creates a trippy acidic dream mix 'Fabric 91' with unreleased & Secret Weapons! (Tracklist) - Track? !D. a trippy acidic dream mix ! Nina Kraviz 'Fabric 91' is coming at 9th December on fabric.